For men and women who love chocolate - NO, Adore chocolate. 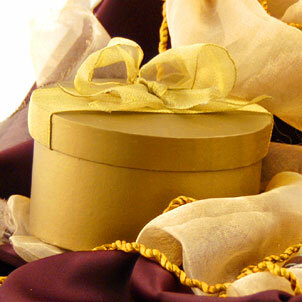 These truffle chocolates are overwhelming and will render the partaker speechless. They are truly that magnificent.